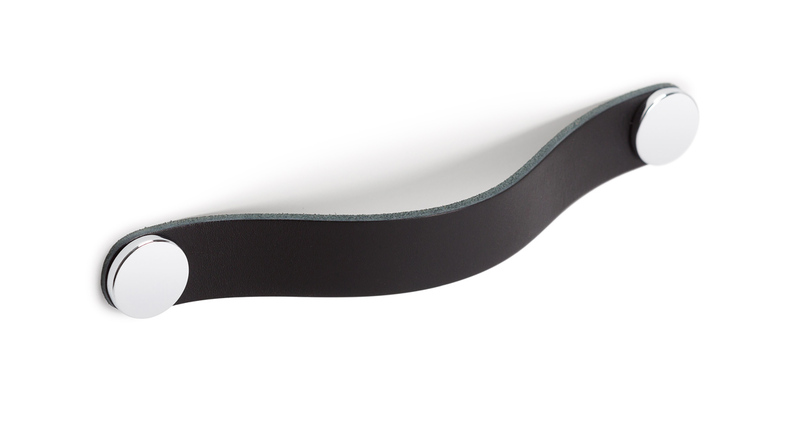 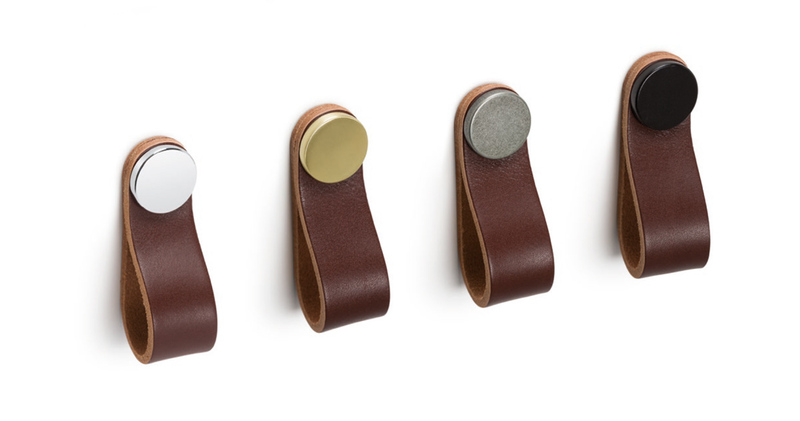 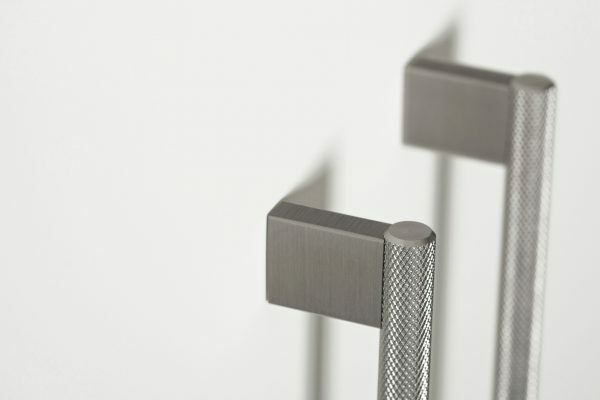 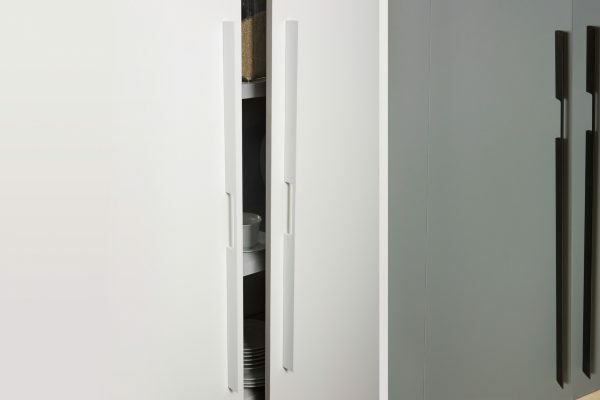 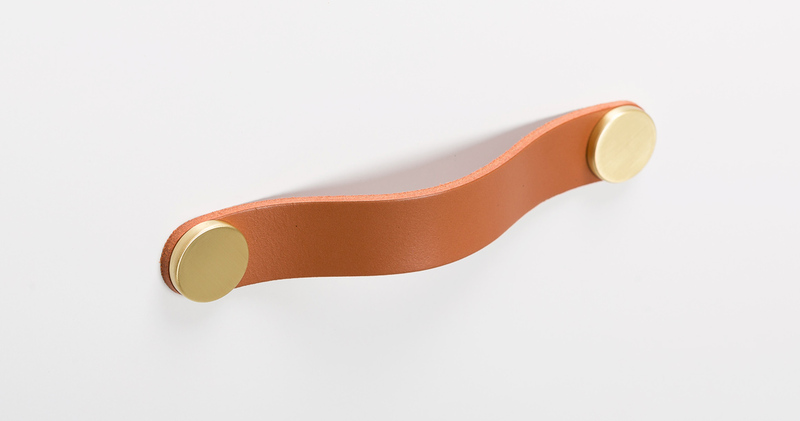 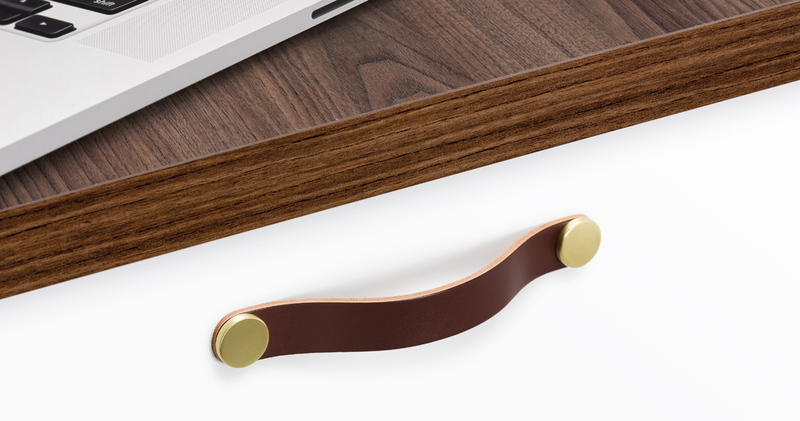 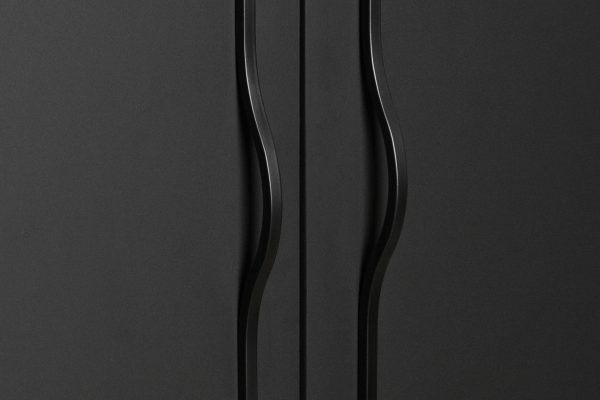 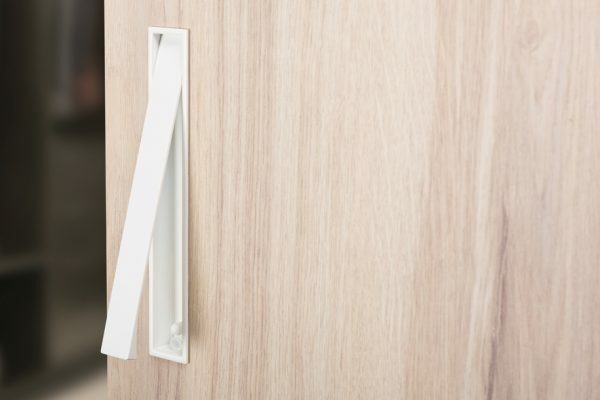 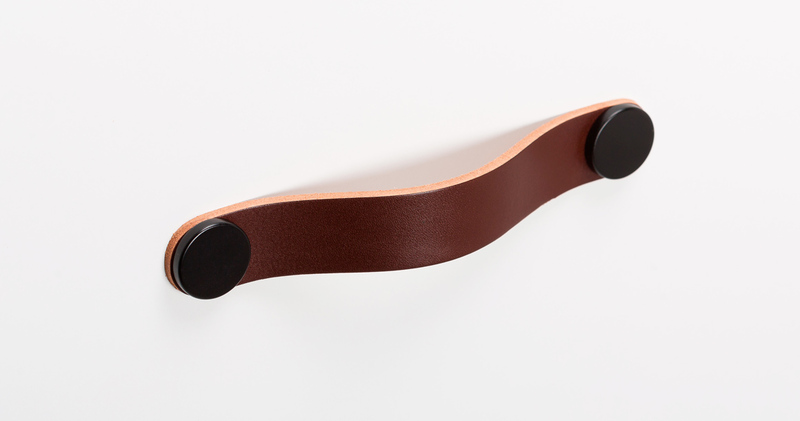 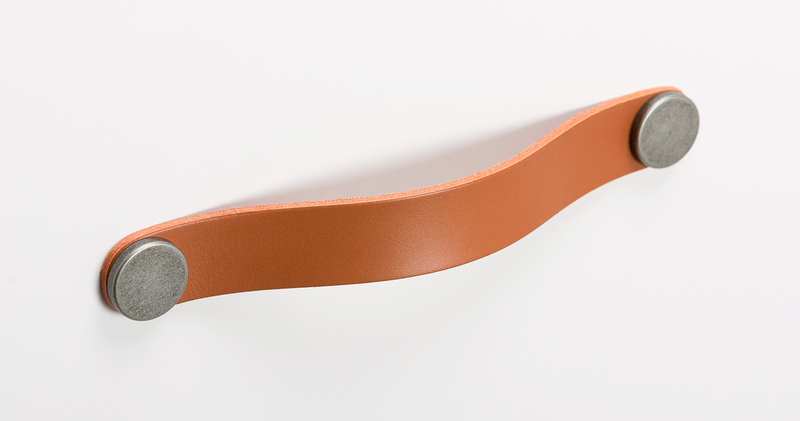 The Flex handle, made in leather, gives a warm, organic touch to whatever piece of furniture it may be fitted to. 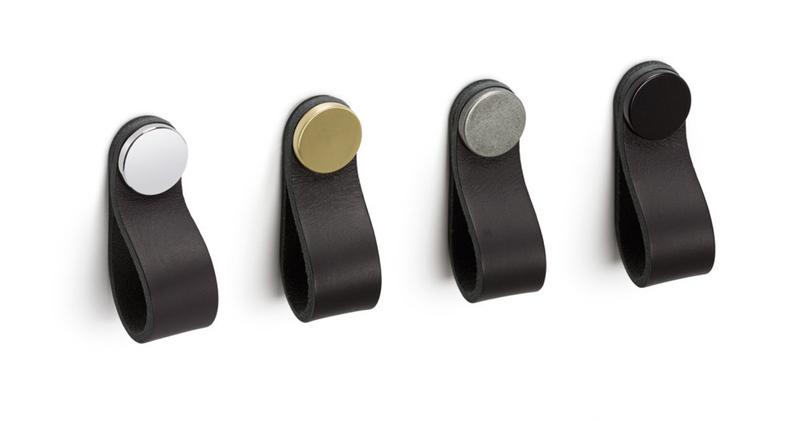 There are various measures to choose from which, combined with its leather finish and metallic buttons, means it can be fitted to decorative furniture in general, especially in bedrooms, dressing areas and as part of auxiliary furniture. It is made of the highest quality Spanish leather with the buttons manufactured in zamak.